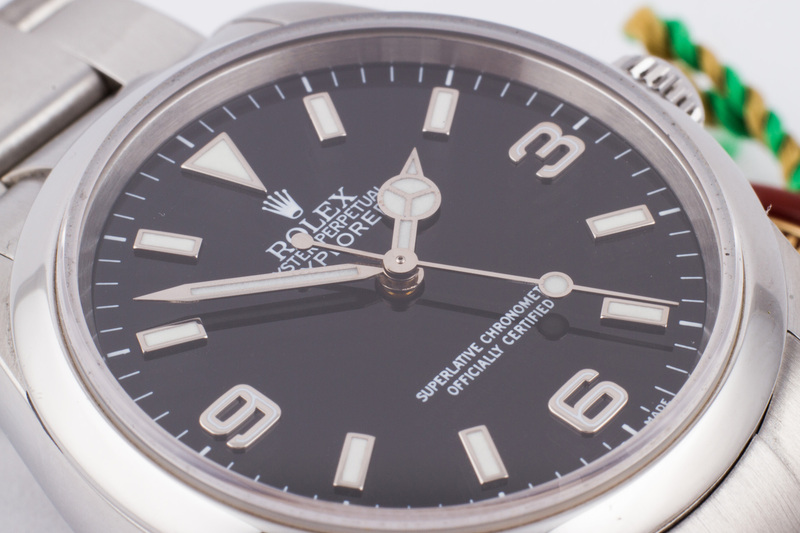 The history of the Rolex Explorer is full of adventurous stories and explorations. 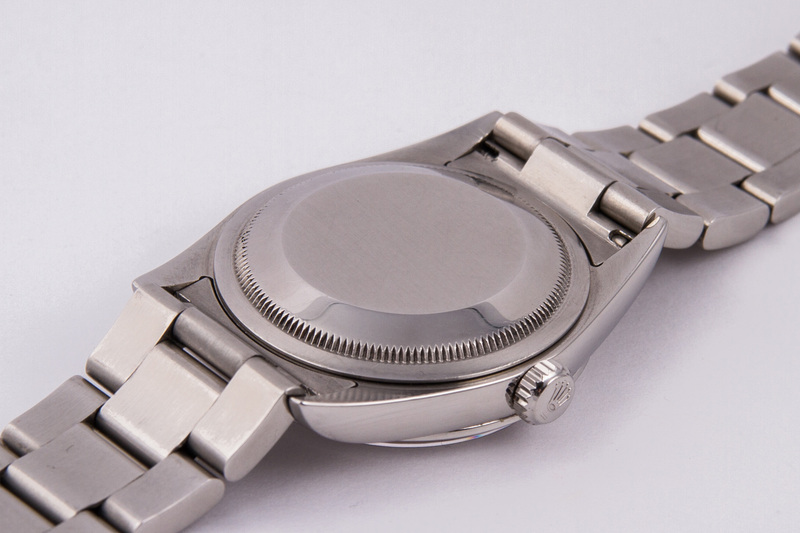 Especially the vintage ones, these watches leave nothing or little to the immagination. 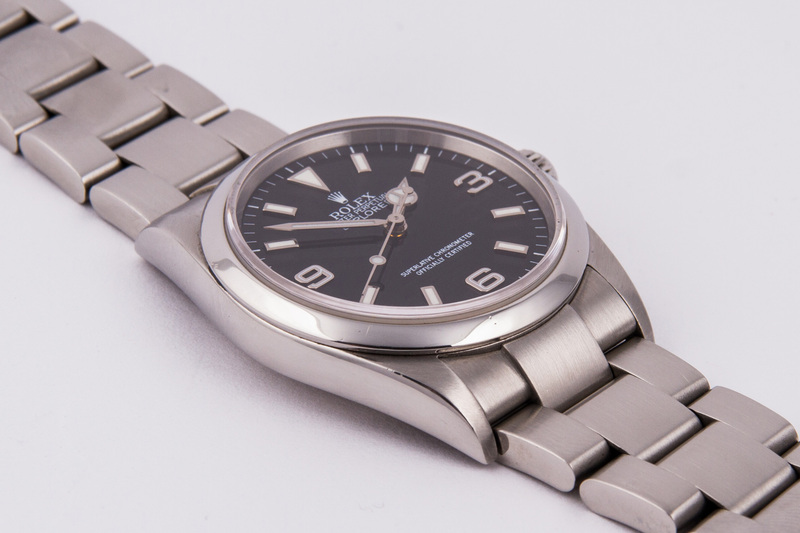 Eventhough we are dealing with a 2003 Explorer here, it still has that adventurous and recognizable DNA from it’s predecessors! 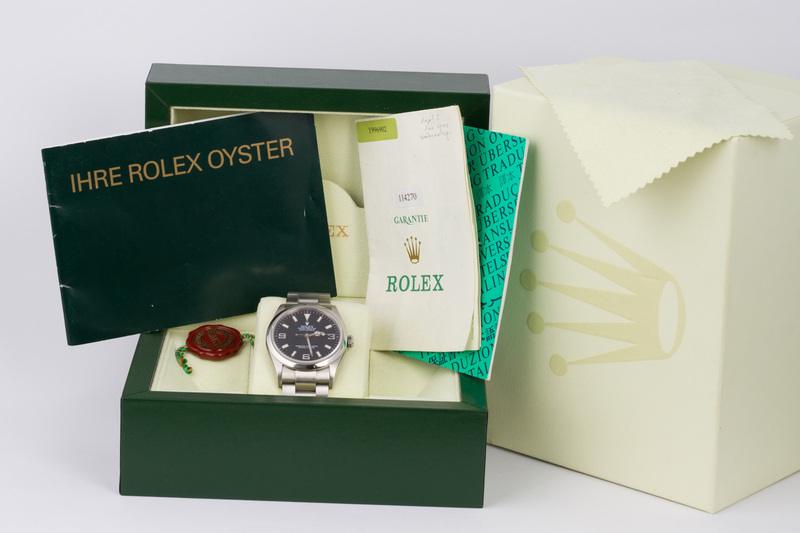 This Explorer is in a near mint condition, the case is sharp and thick, the Oyster bracelet has zero stretch and this 114270 comes with the original box and punched paperwork, including booklets, cards etc. 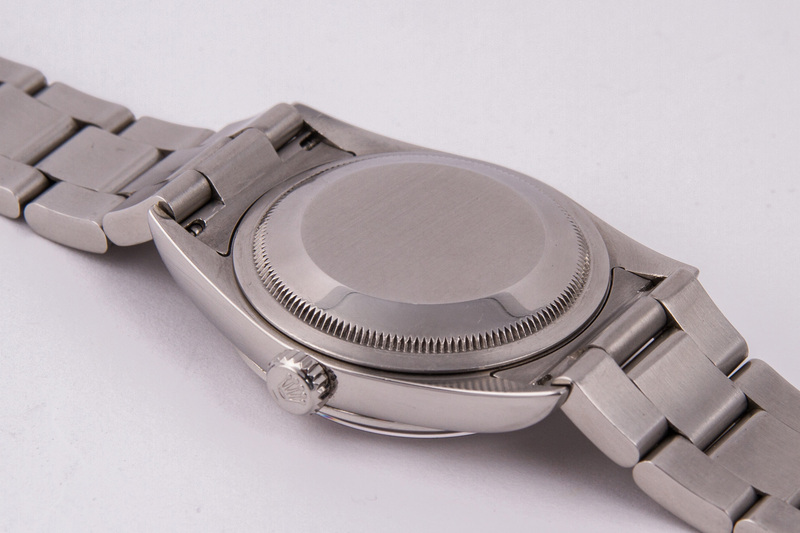 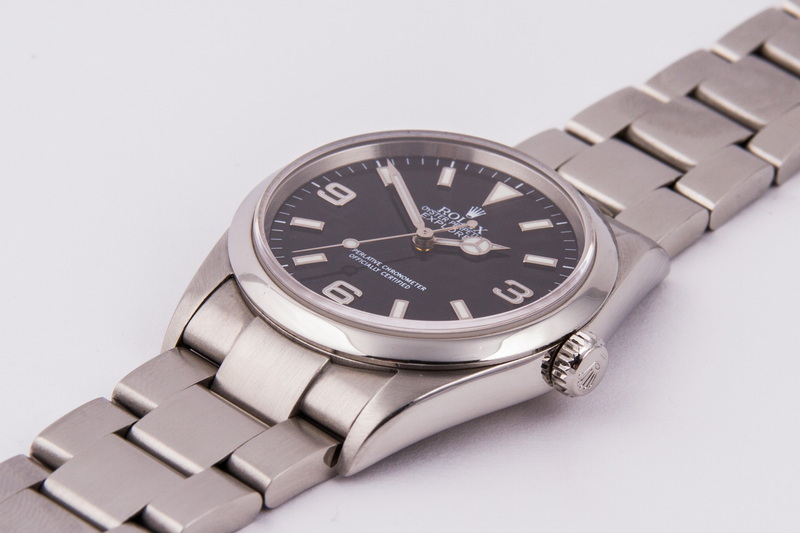 The Explorer has been fully serviced and waterproof tested by our watchmakers and comes with a 12 month warranty.